Thanks to all our customers for your bookings this year, we really appreciate your business. In fact many of our bookings come from past Pupils so thanks again for your repeat business! 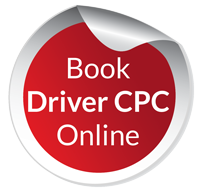 As you know the Driver CPC Deadline is the 9th of September for Acquired Rights Truck & Bus Drivers. 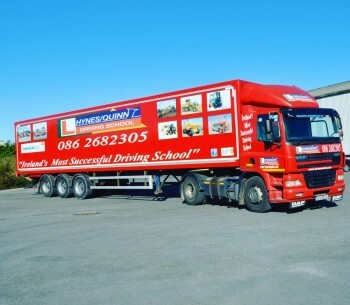 Don’t it will take some time for the Driver Cards to be issued once your have the courses completed, so it is important to get up-to-date well in advance of the Deadline.